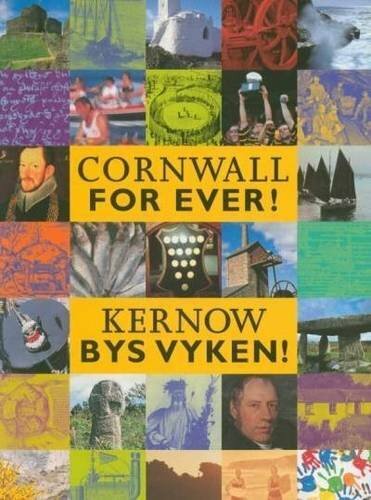 Trevithick Day | Cornwall For Ever! Trevithick Day is an important event that happens in Camborne on the last Saturday in April. The festival is a celebration of the heritage and history of Camborne, and in particular the industrial history of the area. The day is named after the famous Cornish inventor Richard Trevithick, who is most famous for creating the Puffin' Devil: the first steam locomotive (a kind of steam engine that moves). During Trevithick Day, there are a number of community processions and a large display of steam engines. There is also a special furry dance, which is a kind of Cornish dance that includes some movement and some dancing. The Trevithick Day furry dance is unusual because it involves three people dancing together, not the usual two people that you see in other places like Helston. The dancers are accompanied by Camborne town band, which plays a tune called ‘Rogues March’. This is an unusual choice of tune, being originally played by army bands when soldiers where thrown out for bad behaviour: something called “being drummed out”, or more formally, dishonourably discharged. There are also exhibitions and stalls throughout the town, as well as Cornish music and dance, and performances by the brass band and male voice choir.